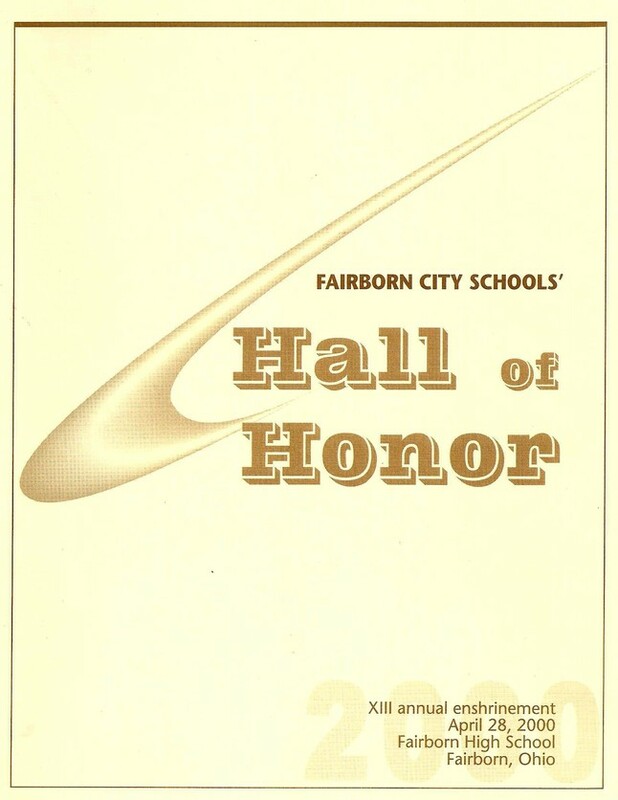 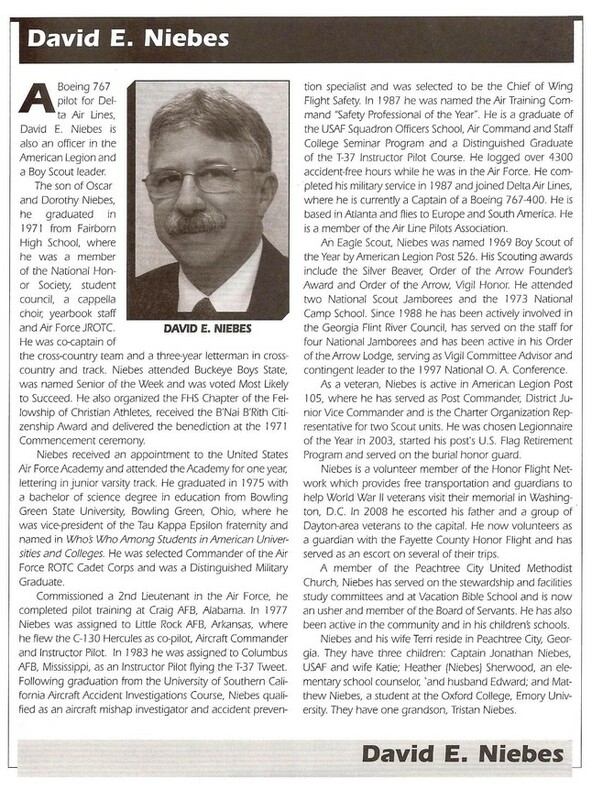 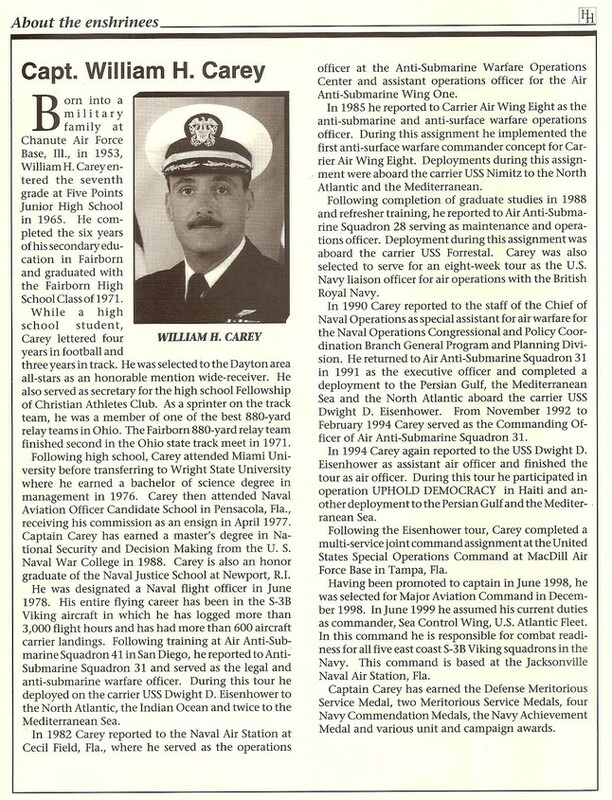 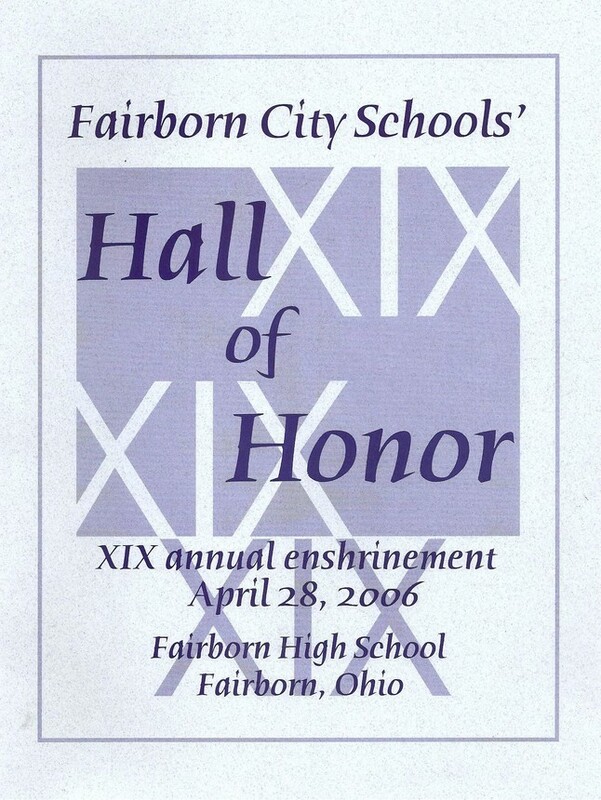 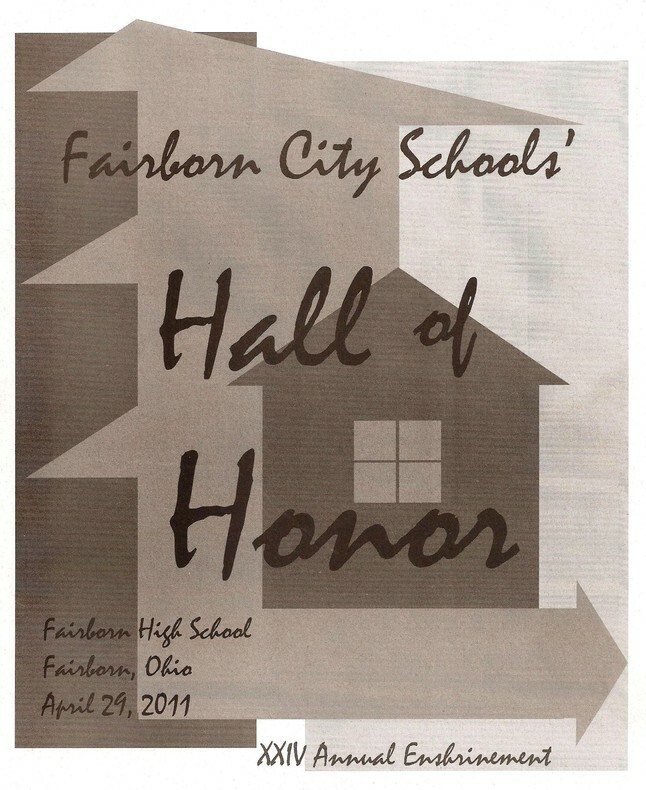 This page is dedicated to those classmates that have been chosen for induction into the Fairborn City Schools Hall of Honor. 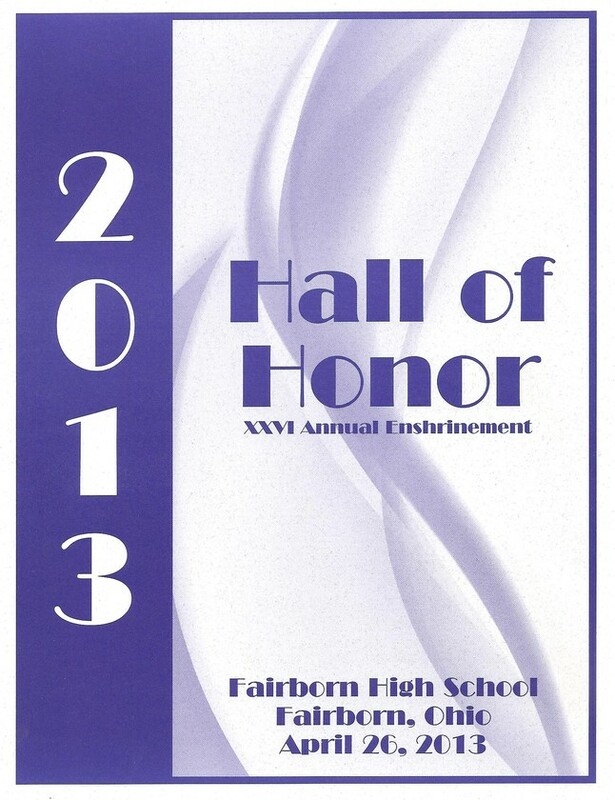 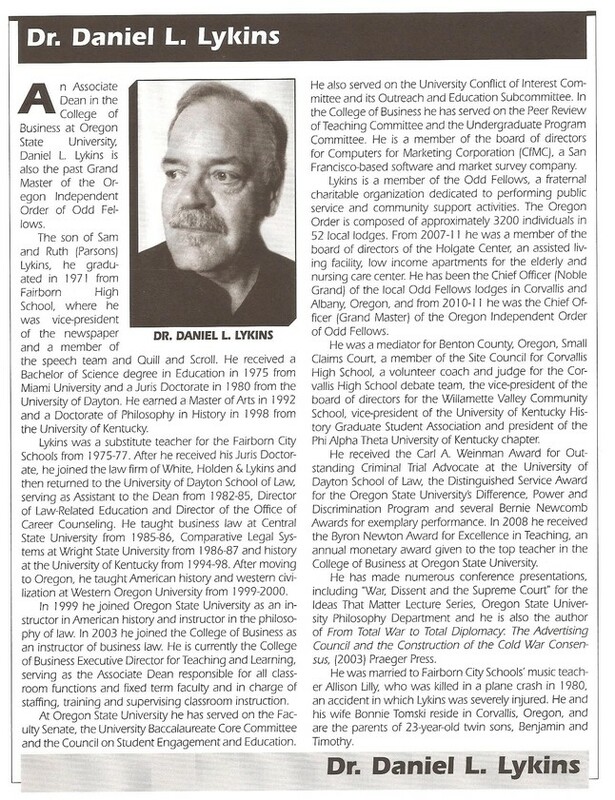 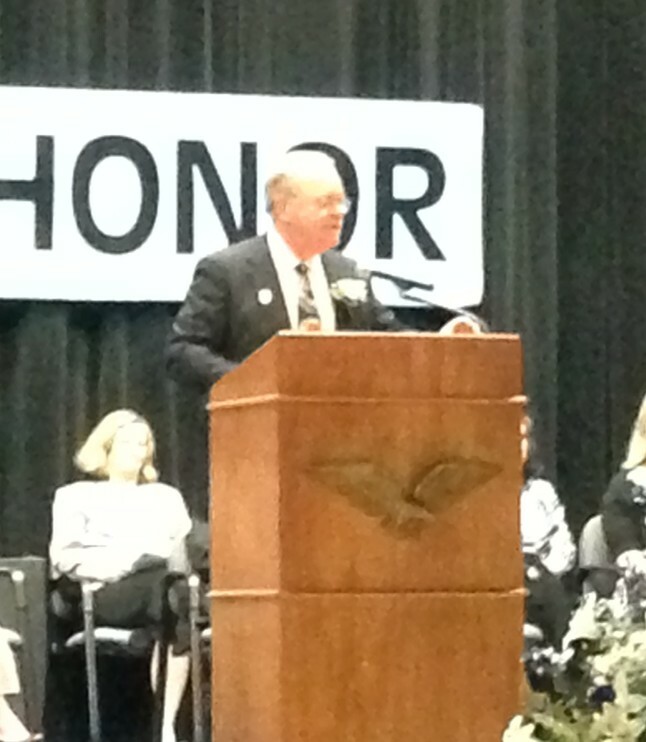 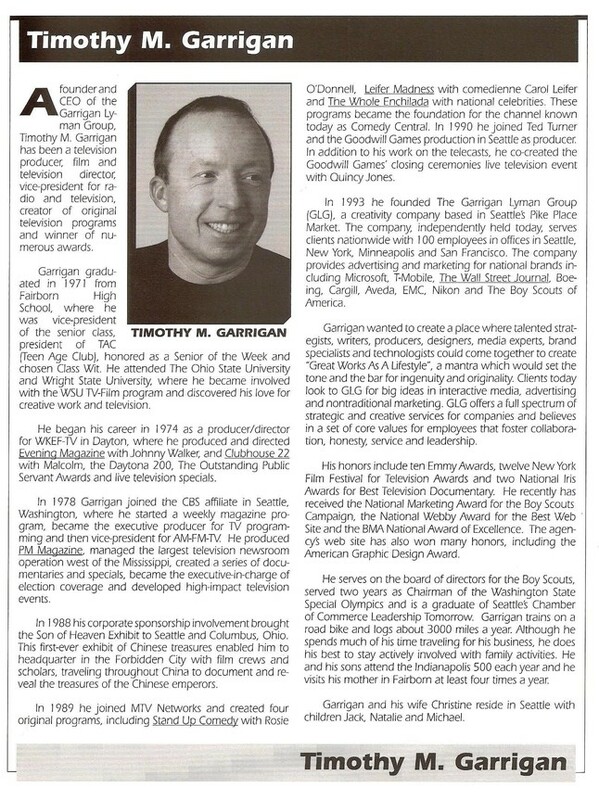 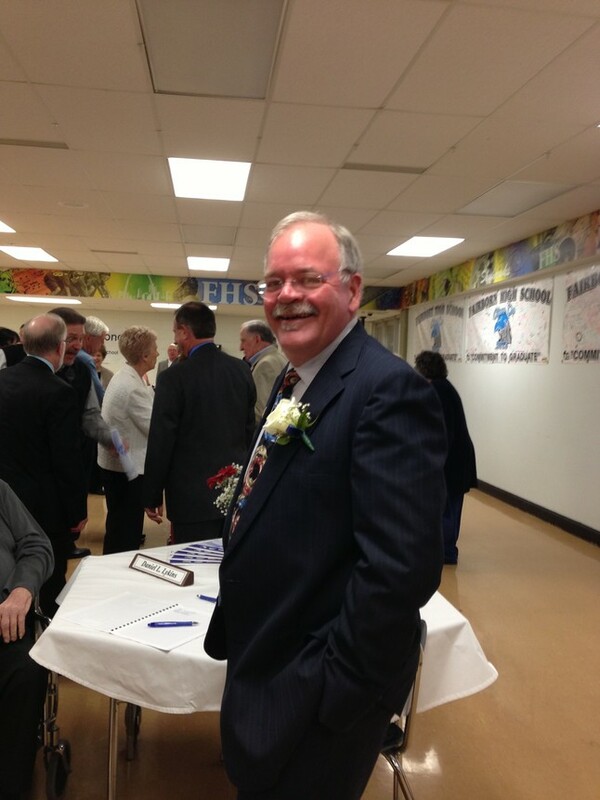 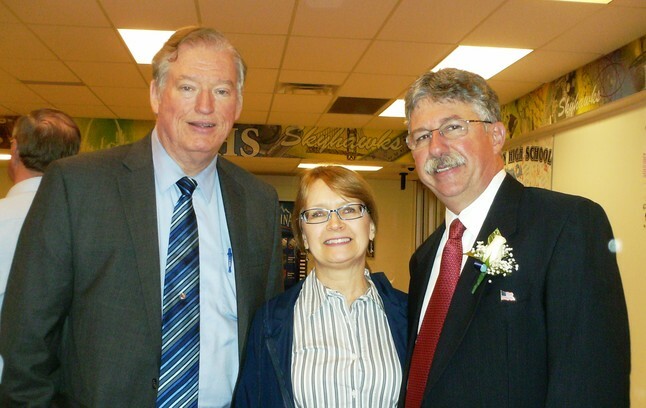 induction into the Hall of Honor. 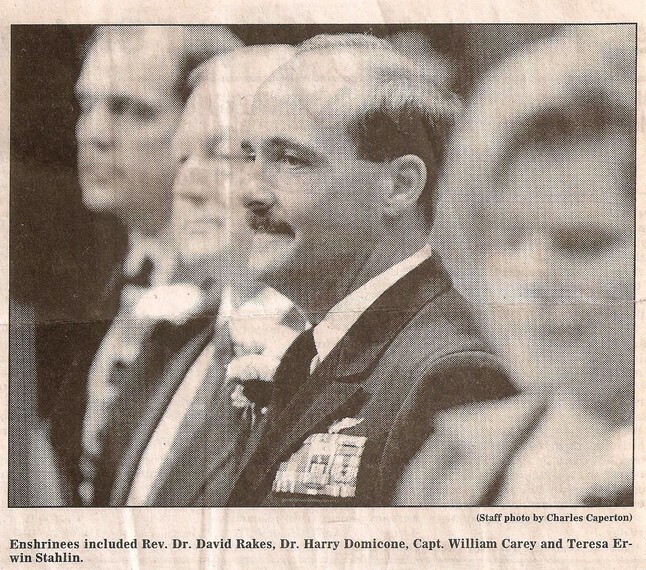 Dan's speech and the after-reception.